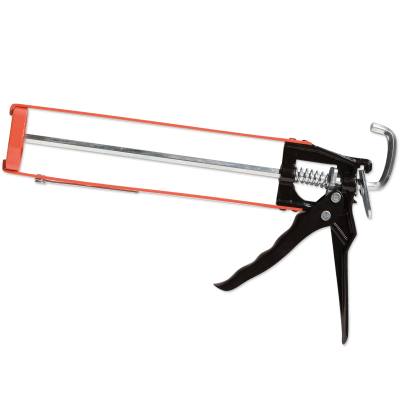 View basket “FDP100 Caulking Gun” has been added to your cart. 310ml metal caulking gun. Use with FDP500 or FDP700 adhesive. 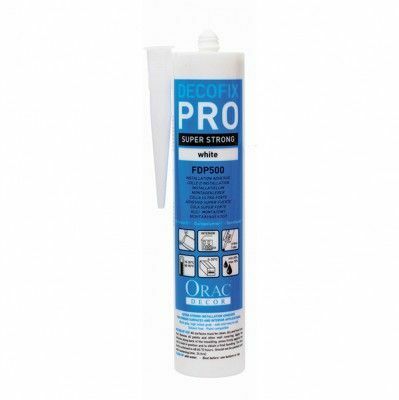 Decofix Pro adhesive for all Orac interior products. 310ml tube for use with caulking gun. 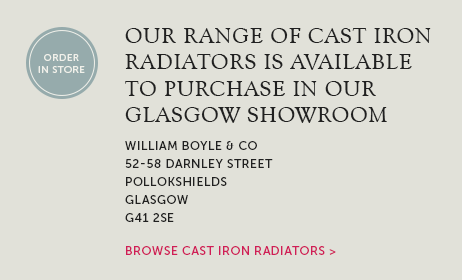 Covers 8 metres of coving, cornice, skirting, mouldings or 2-3 roses. 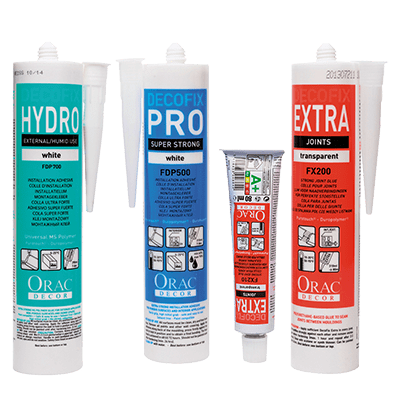 Decofix Pro adhesive for all Orac interior products. 4.2 Litre tub. 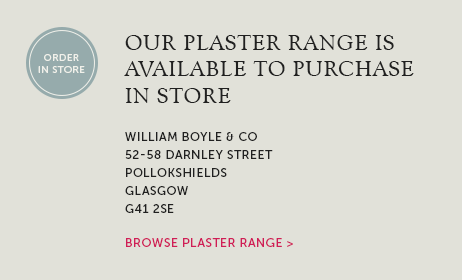 Covers up to 70 metres of coving, cornice, skirting or mouldings. Extra strong installation adhesive for use in EXTERIOR, HUMID AND NON-POROUS applications. 290ml tube for use with caulking gun. 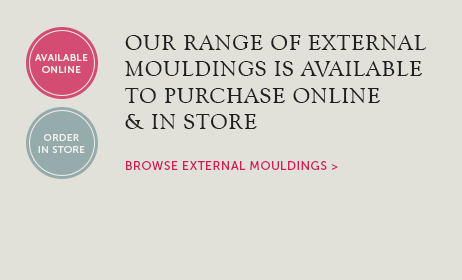 Suitable for Luxxus, Axxent, Uplighting Coving and Xterio mouldings. 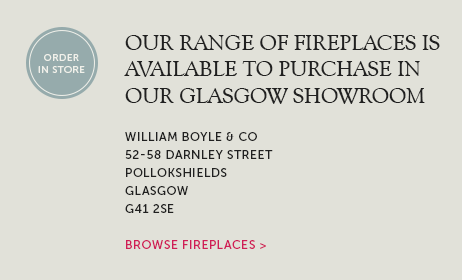 Covers approx 7-8 metres of coving, cornice, uplighting coving, skirting and mouldings. 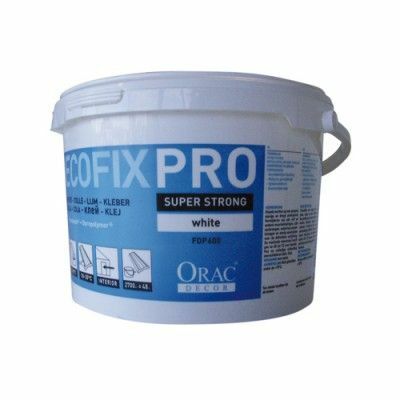 Extra fix glue for perfect joining of Orac products. Use only at the joints and mitred corners. Use with Luxxus, Axxent, Uplighting coving & Xterio ranges. 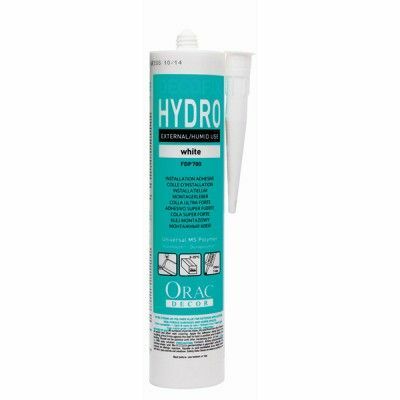 310ml tube covers up to 150 metres of coving, cornice, skirting or mouldings. 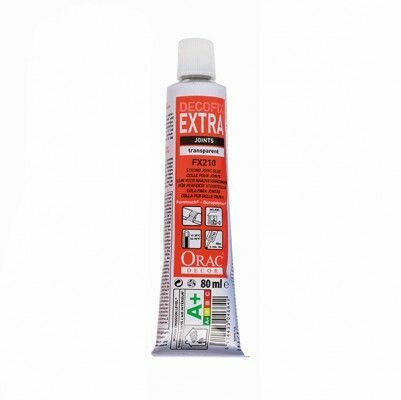 Extrafix glue for perfect joining of Orac products. Use only at the joints and mitred corners. Use with Luxxus, Axxent, Uplighting coving & Xterio ranges. 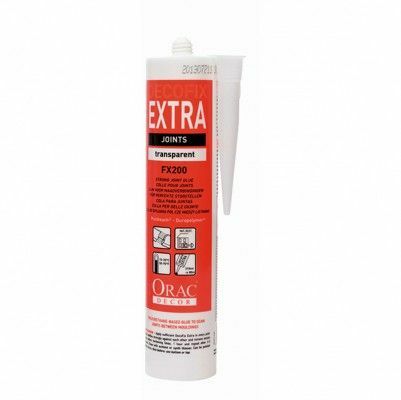 80ml tube covers up to 40 metres of coving, cornice, skirting or mouldings.